Ready to make your shots frame-worthy every time? With the The Mac User’s Photography Bundle you’ll get nine premium apps that will help you easily snap and edit your photos to perfection. And at 91 percent off from TNW Deals, you won’t have to break the bank to up your photo game. 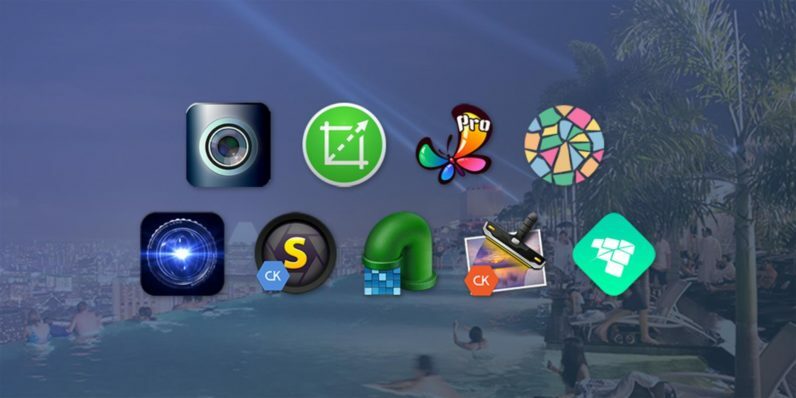 This app bundle delivers a suite of high-grade photo editing apps designed to take your shots to the next level. Snapheal will help you remove unwanted objects or individuals from any photo without diminishing quality, while Noiseless will clean up digital static while retailing sharp details in your shots. Overwhelmed with the sheer number of photos you’ve taken? Pixa makes organization easy. ImaPic couldn’t be more simple to use, with a drag-and-drop feature allowing photo editing with ease. Meanwhile, Photo Stitcher for Mac will connect multiple photos for one enormous and beautiful panorama. And that’s just the start of what you’ll receive in the The Mac User’s Photography Bundle. Take your photography and editing to the next level with The Mac User’s Photography Bundle, on sale now for just $29.99 from TNW Deals.